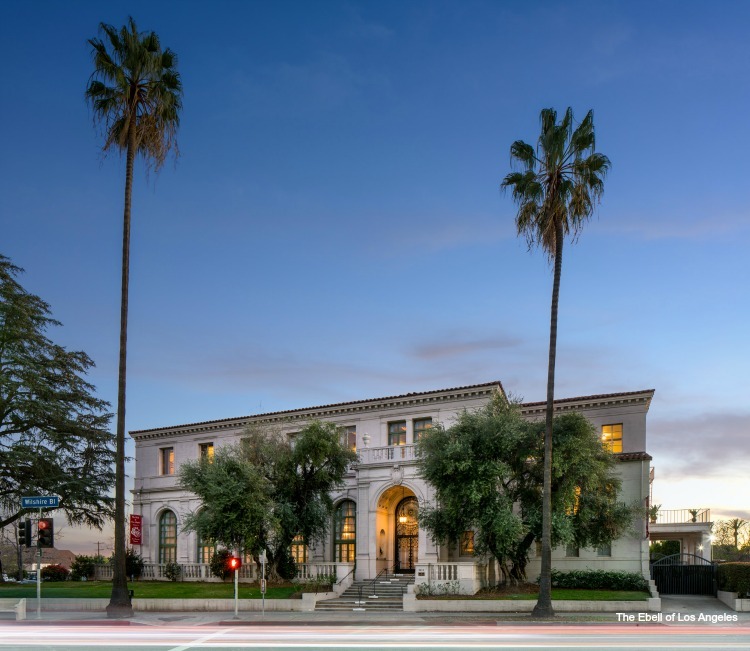 The Ebell of Los Angeles is a social and philanthropic jewel in Los Angeles’ crown. 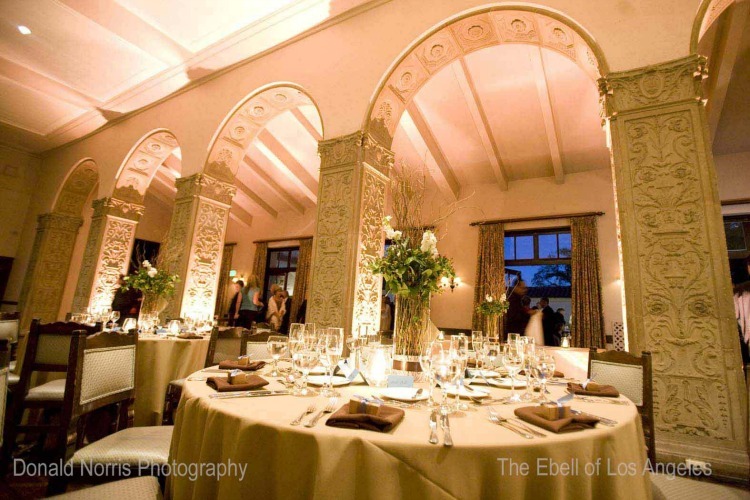 The Ebell Club is an educational and philanthropic organization founded by women in 1894. The historic Ebell Clubhouse and Wilshire Ebell Theatre was built in 1927 and is designated an Official American Treasure. 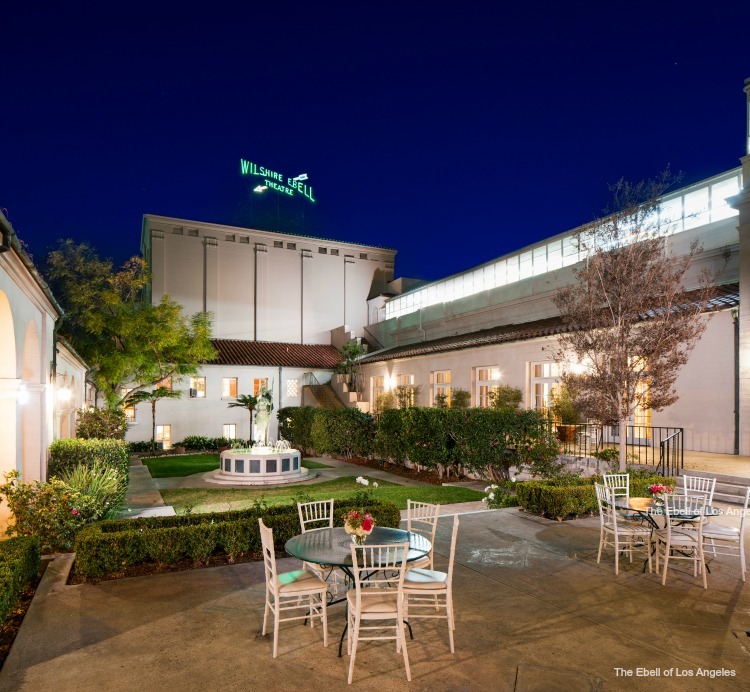 The Ebell is host to the Women’s Club activities as well as Special Events, Weddings, theatrical productions, concerts, red carpet premiers and film productions.